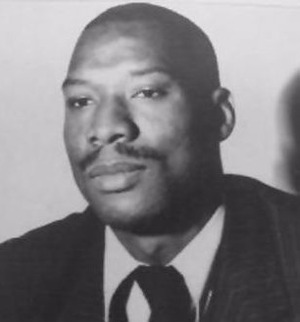 The St. Kitts and Nevis Federal Parliament passed the National Honours Act in 1998, establishing the three classes of award: The Order of National Hero, the Star of Merit and the Medal of Honour and proclaiming September 16th as National Hero’s Day. A Standing National Awards Committee comprising members of the Public Service Commission, Trades Unions, Chamber of Commerce, the public, church and women organisations and the National Youth Council, receive applications from the public nominating citizens of the Federation who have given distinguished service to the country. 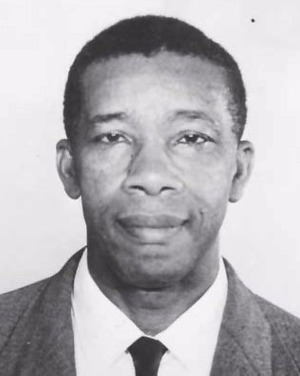 The first National Heroes Award was presented posthumously that year to First Premier and Father of Independence, Robert Llewellyn Bradshaw, who was made a Knight Commander of the Order of the National Hero. He assumed the title The Right Excellent Sir Robert L. Bradshaw. The inaugural National Hero’s Day was held on the 16th September 1998 and first National Hero, the late Robert L. Bradshaw, was honoured at a ceremony during which, a bust of Bradshaw, donated by the Republic of Cuba, was unveiled in the arrival lounge of the Robert L. Bradshaw International Airport by his widow, Mildred. Mrs. Bradshaw was presented with the insignia of the Order of National Hero. 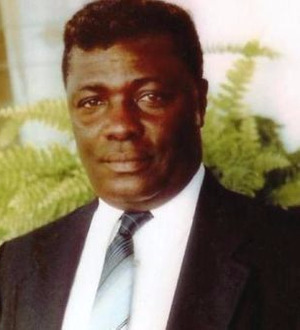 In 2004, two other persons were elevated to the status of National Heros, the late Sir Caleb Azariah Paul Southwell and the late Sir Joseph N. France. The Order of the National Hero bestows the title - Knight Commander of the Order of National Hero. Although not an honour under the National Heroes Act, Her Majesty the Queen accepted the recommendation of Prime Minister Hon. 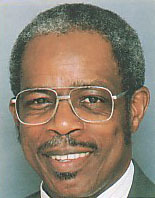 Dr. Denzil L. Douglas on September 16th 2004 and bestowed the Knight Commander in the Most Distinguished Order of Saint Michael and Saint George on First Prime Minister the Right Hon. 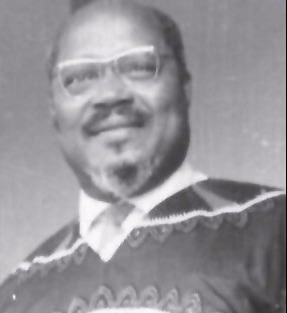 Dr. Kennedy Alphonse Simmonds. In 2005, another class of award was added, that of "The Order of St. Christoher and Nevis" given to its first recipient, the visiting President of the Republic of China on Taiwan, His Excellency Chen Shiu-bian.